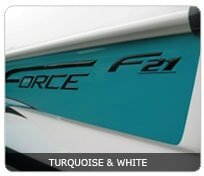 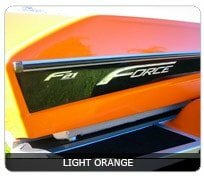 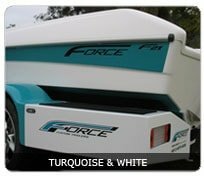 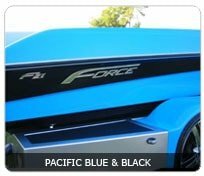 The World Champion Force F21, combines triple stepped lifting foils and a duel stepped chine to create a fast, dry ride. 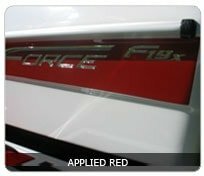 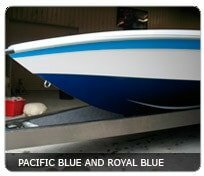 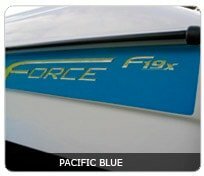 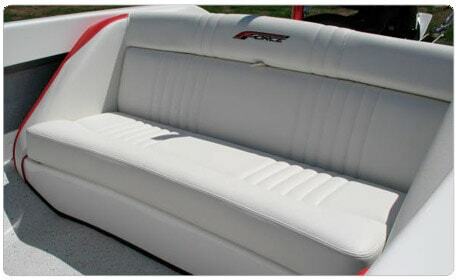 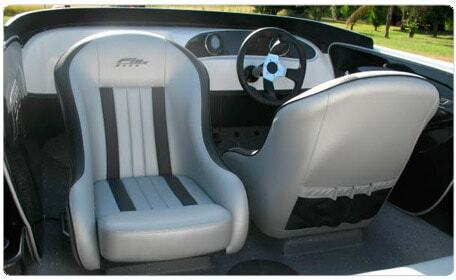 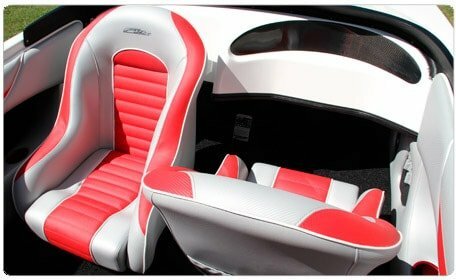 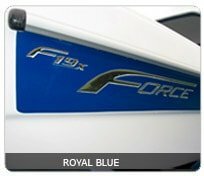 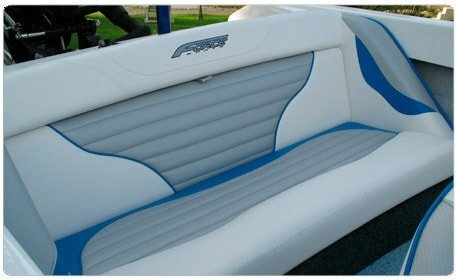 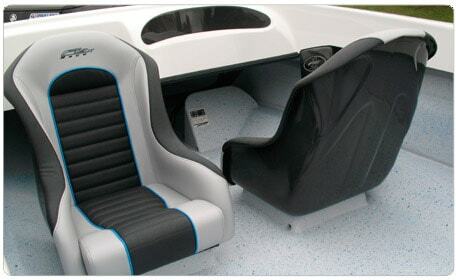 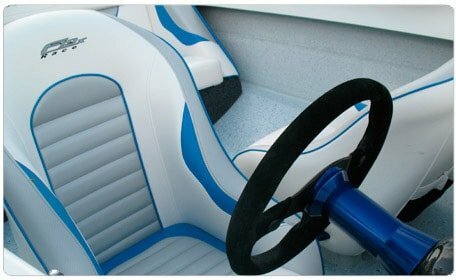 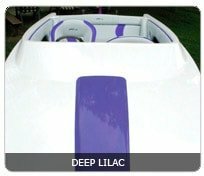 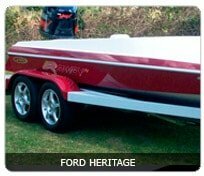 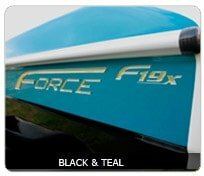 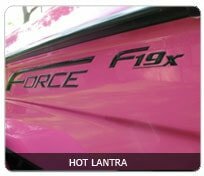 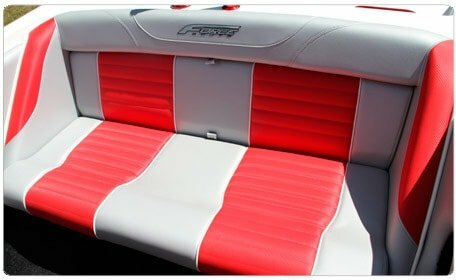 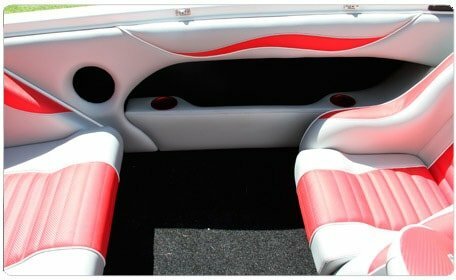 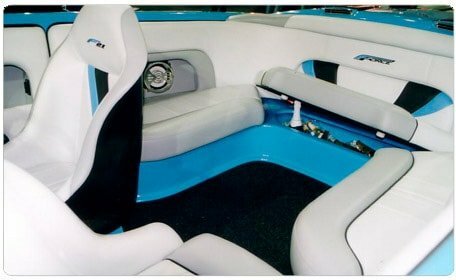 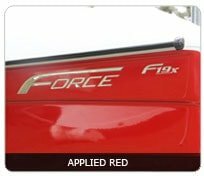 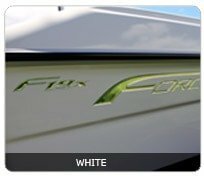 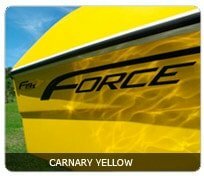 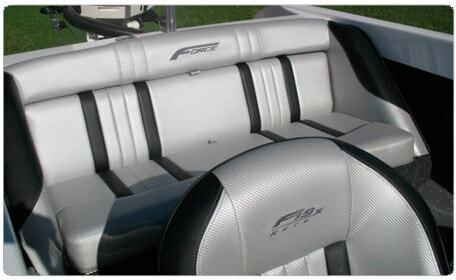 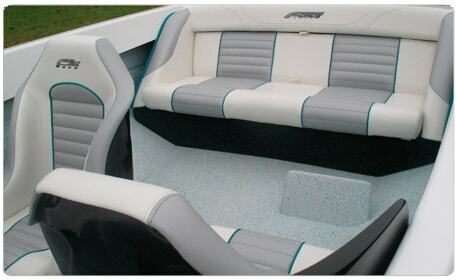 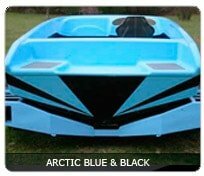 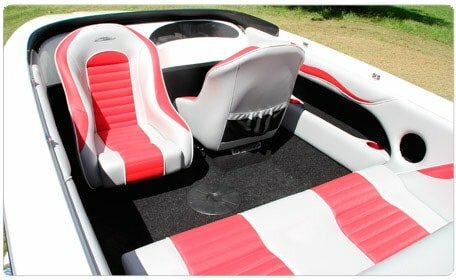 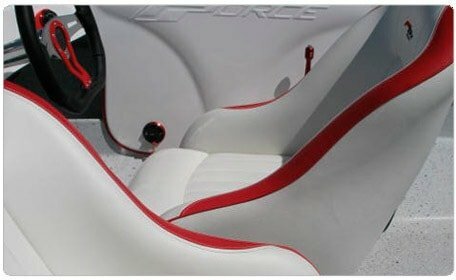 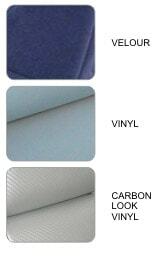 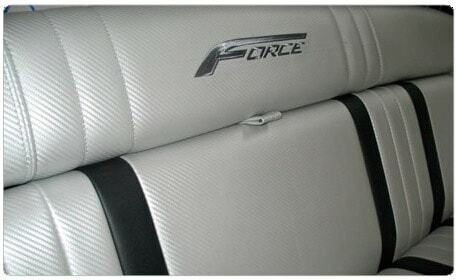 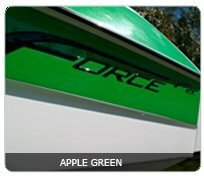 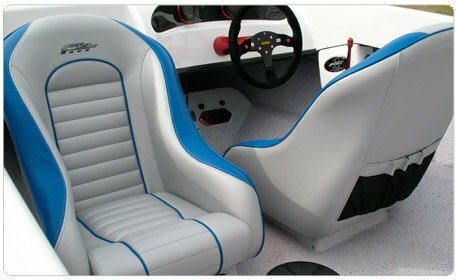 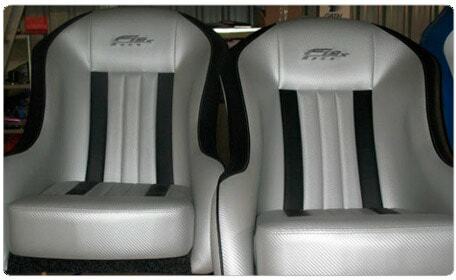 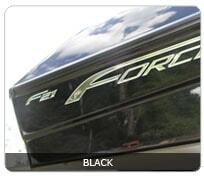 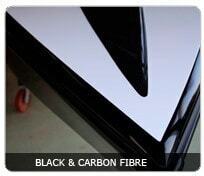 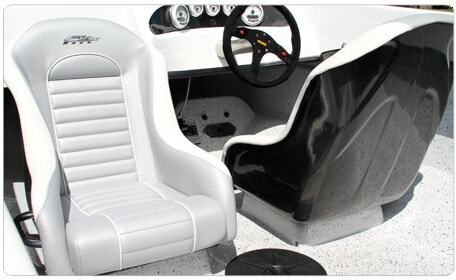 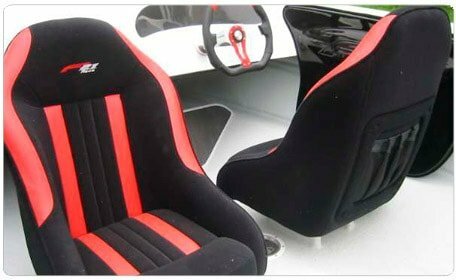 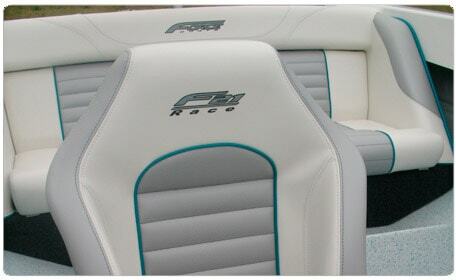 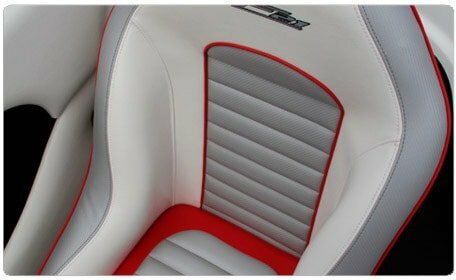 Rough water capabilities are a priority in hull design here at Force Boats. 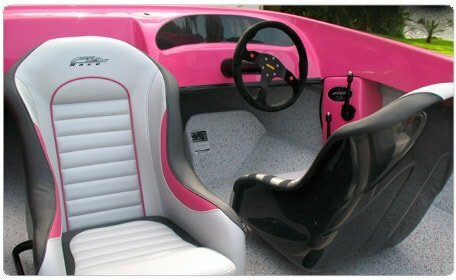 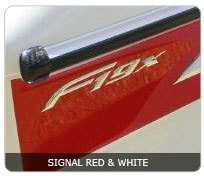 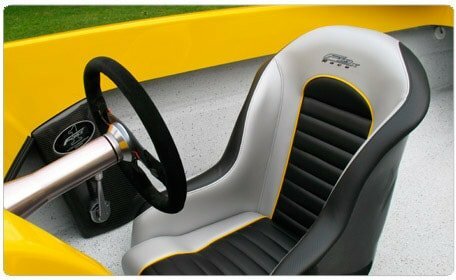 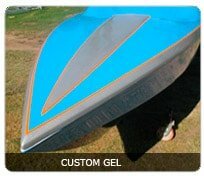 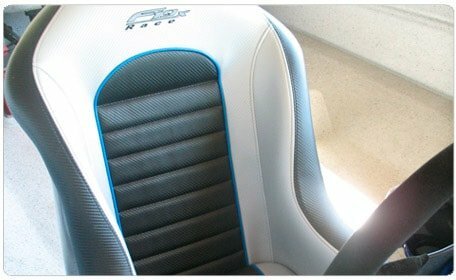 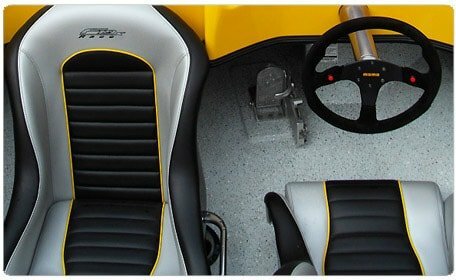 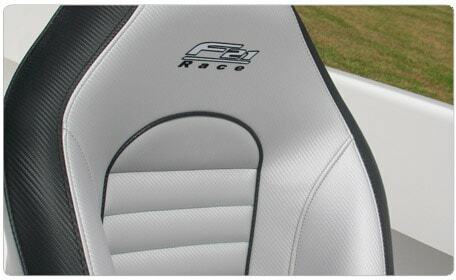 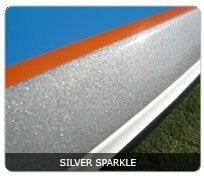 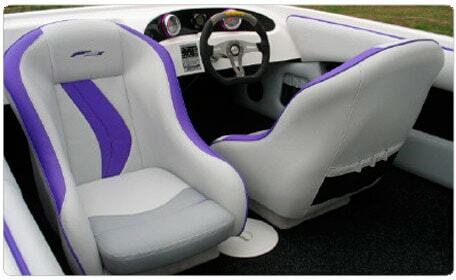 We have manufactured the F21 with a 21 degree, deep v dead rise, and a 5 inch Transom set back providing your team a feeling of safety and peace of mind when racing. 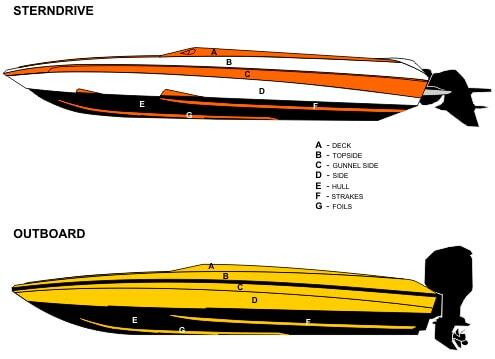 The F21 Race is available in Outboard or Stern Drive applications. 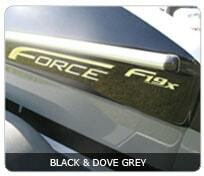 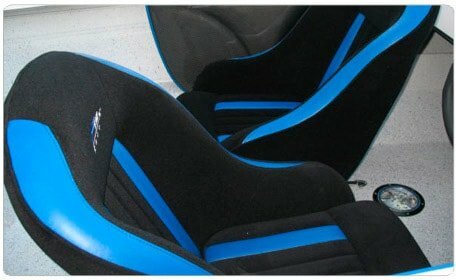 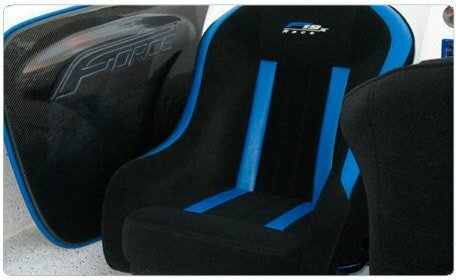 All Force Race models are hand laid with vacuum bagged construction. 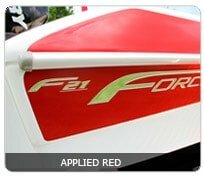 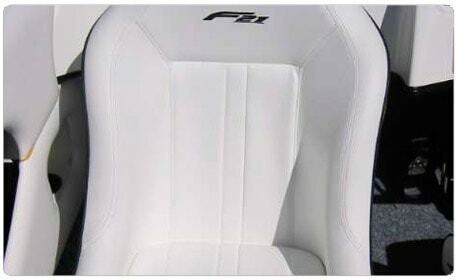 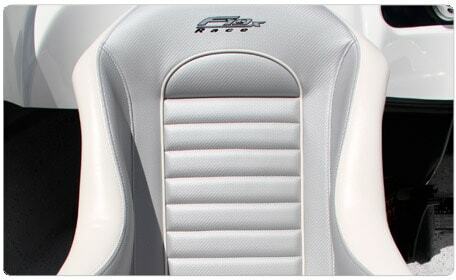 For more on the F21's World Champion performance or the many custom options, see Force Update and F21 Options pages.